We have officially opened our 7th location in Edina OffiCenter and we would love to have you come by for a tour! One day passes are now available, stop in and try working with us! 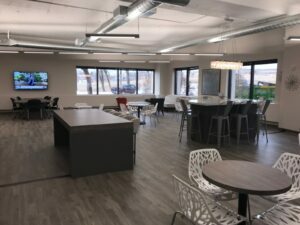 Our new coworking space seats over 60 and offers a first floor entrance, making Edina the perfect destination for your next meeting or office!